Louis Alarcon (b. 1974) is based in Havana. Cuba is the place where he got married and that he now calls Home. Louis is an expert on the history of Cuba, he has specialized in anthropology, genetics, migrations and miscegenation among the different ethnic groups that populated the island. 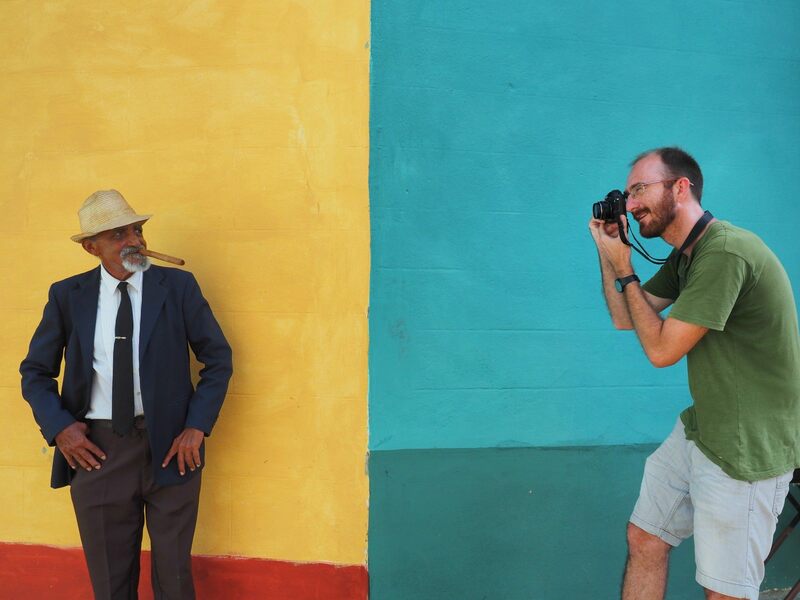 We could say that his photographic project is a photo-biography of the island and its traditions, a "project of life" that aims to document the Cuban people from different perspectives, little by little and without an end date. "The cuban race", the main project that he is working on at the moment, seeks to document the racial diversity of the Cuban people and the great miscegenation that occurs on the island. A place where several ethnic groups already coexist in harmony and where racism is almost non-existent. The project will be shared in 2020 with the publication of a book and several exhibitions.